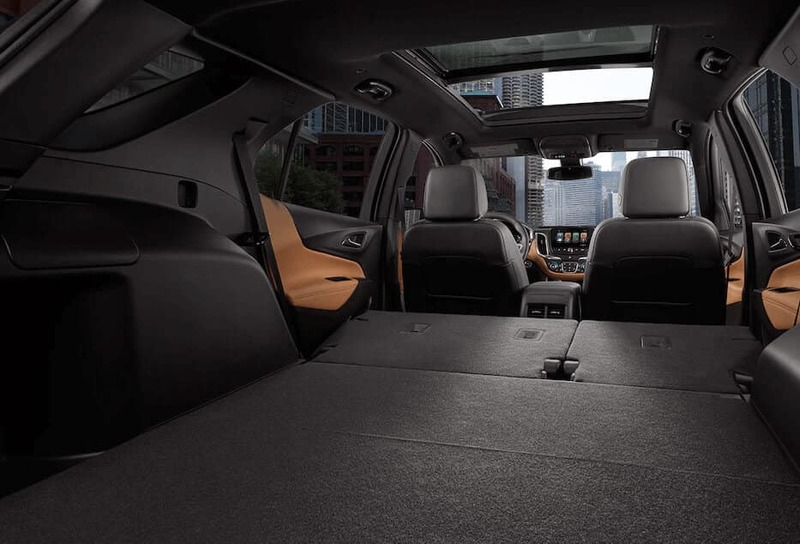 Have you ever wondered what it’s like to have it all? 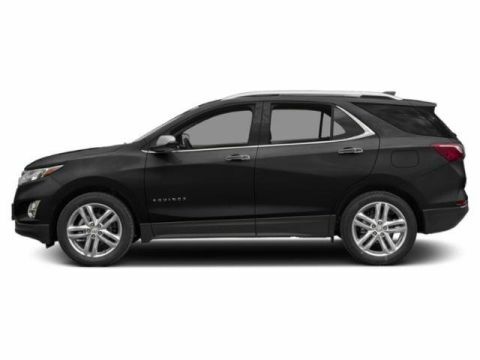 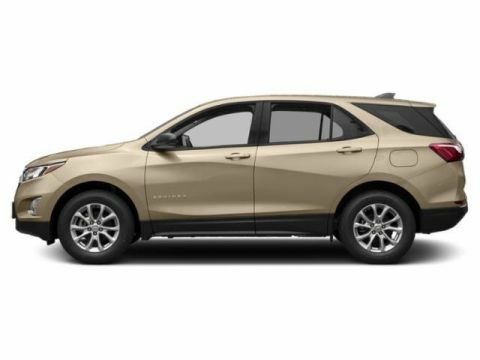 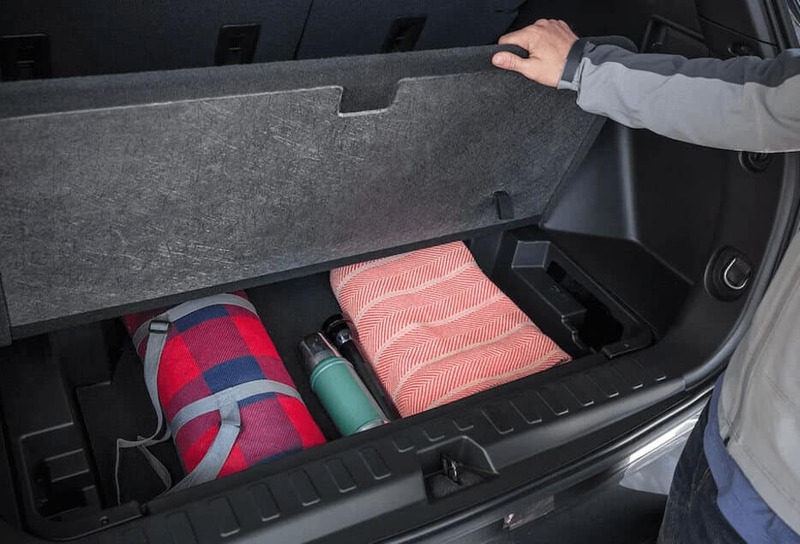 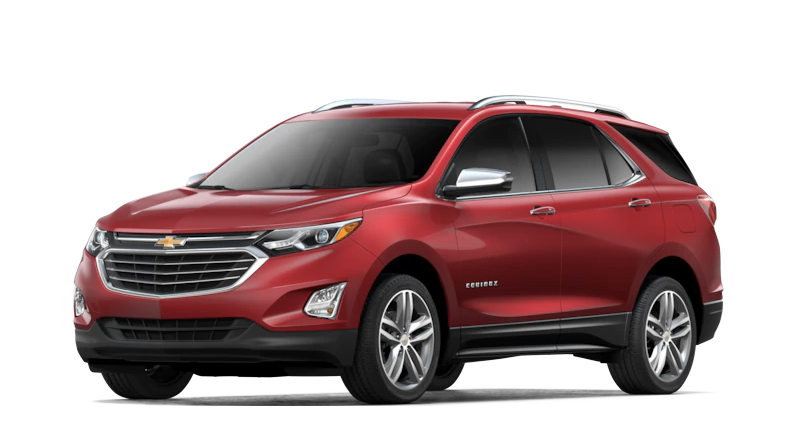 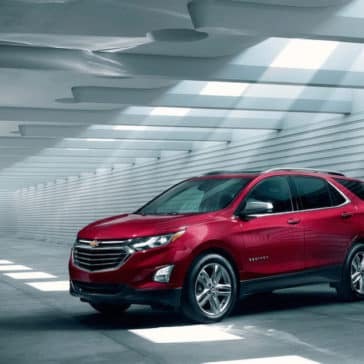 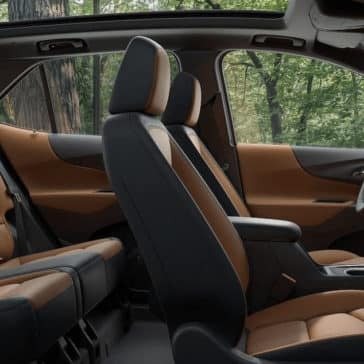 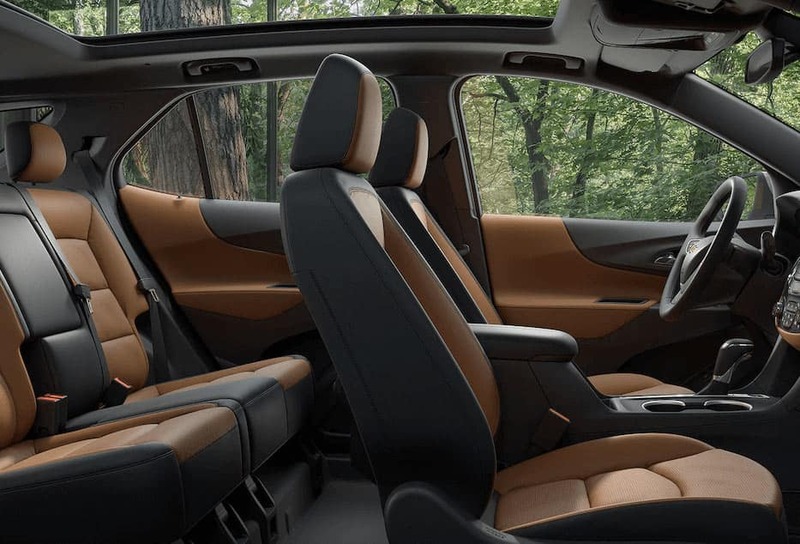 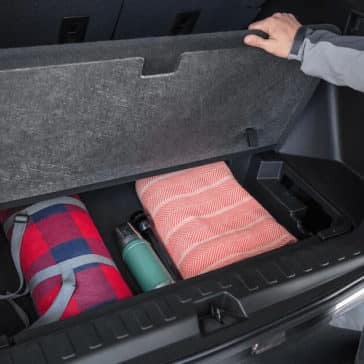 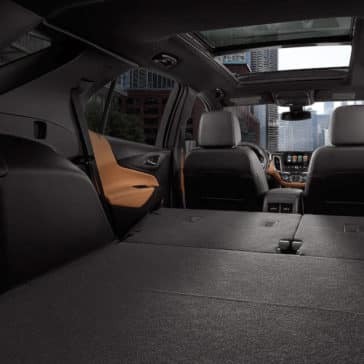 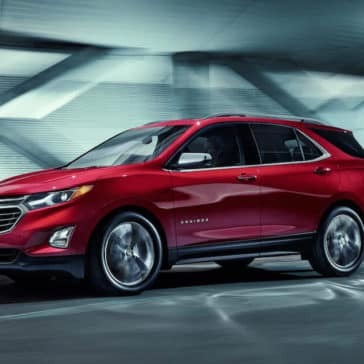 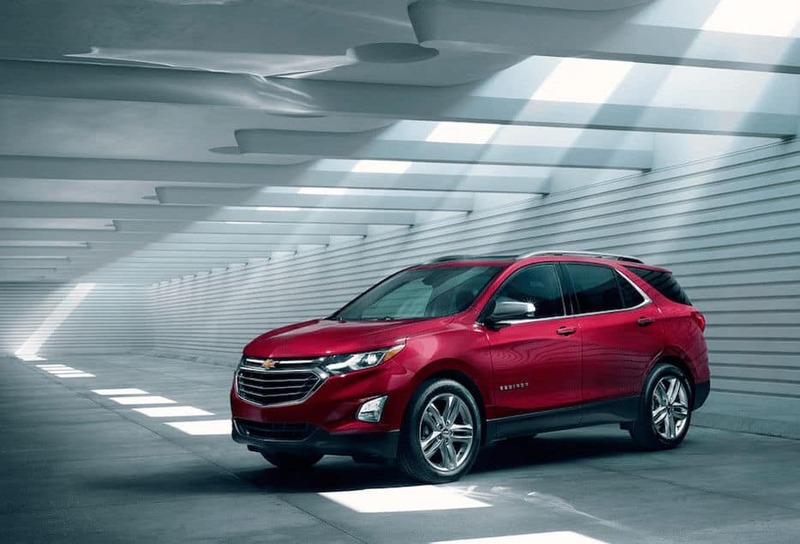 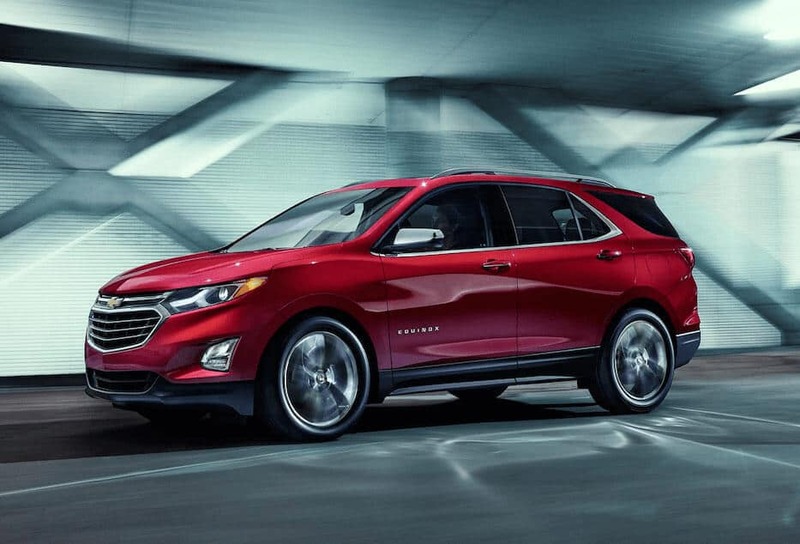 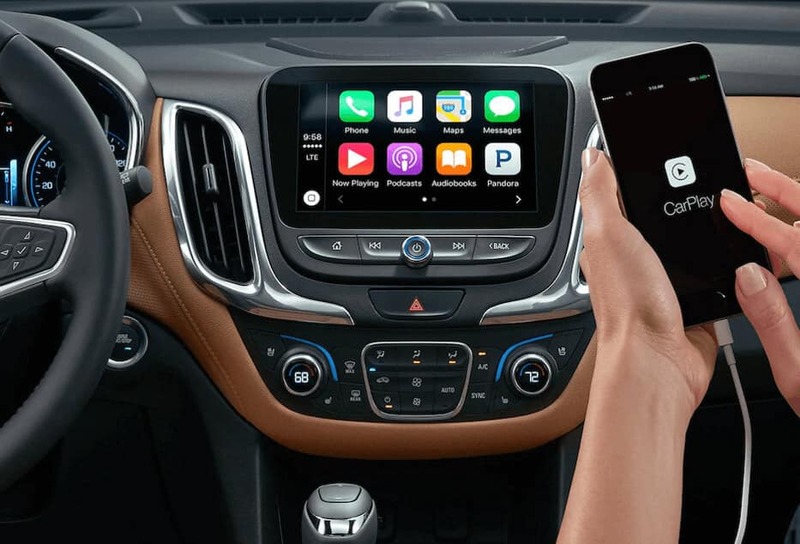 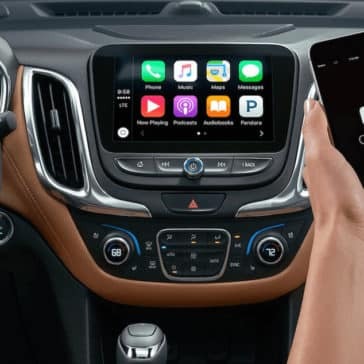 The all-new 2018 Chevrolet Equinox was designed with your needs and wants in mind. 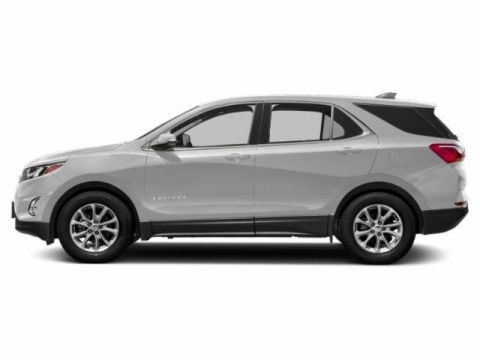 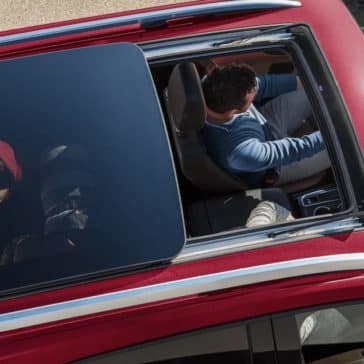 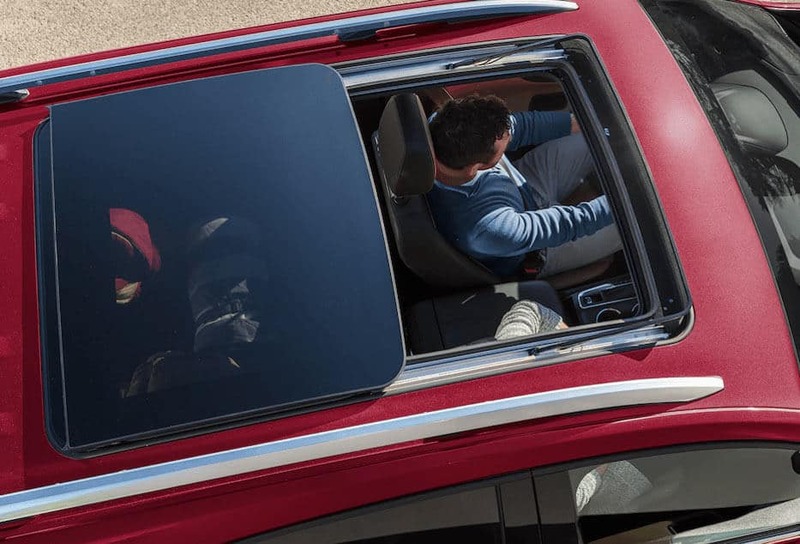 From style and technology to performance and safety, this versatile crossover offers the complete package.